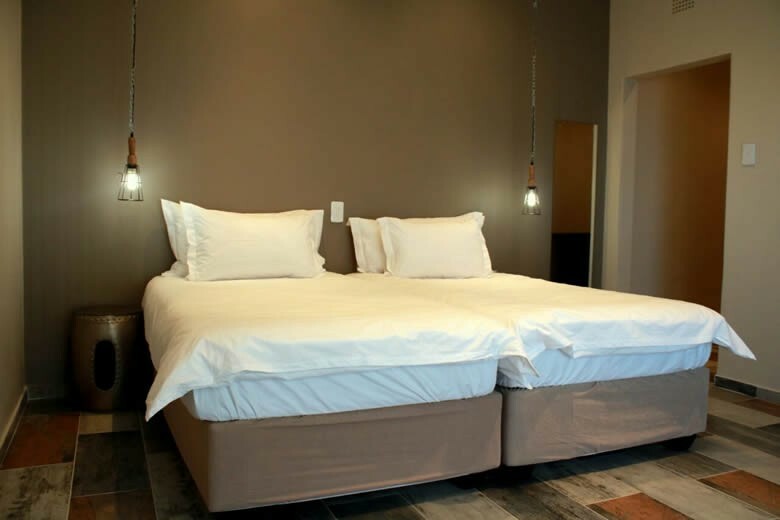 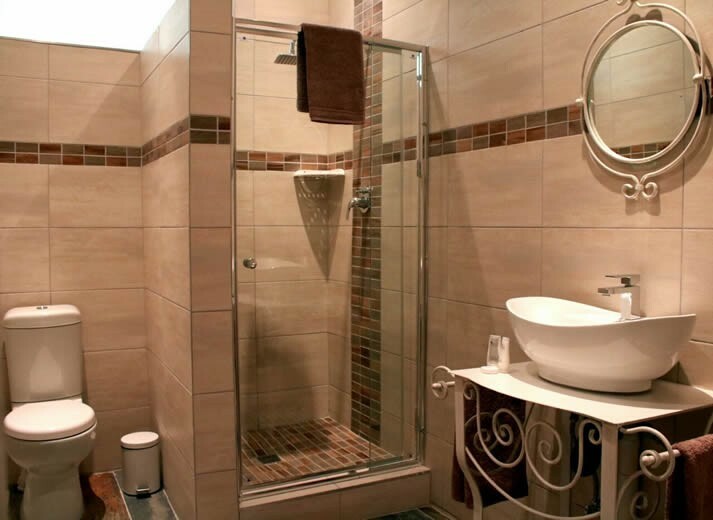 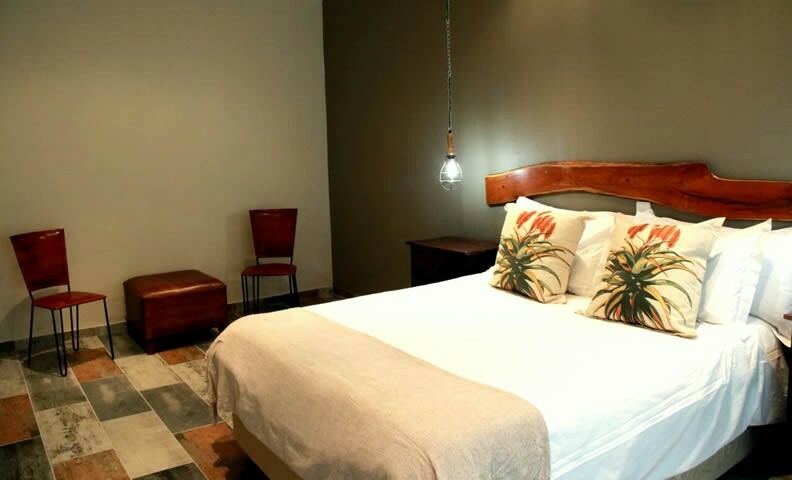 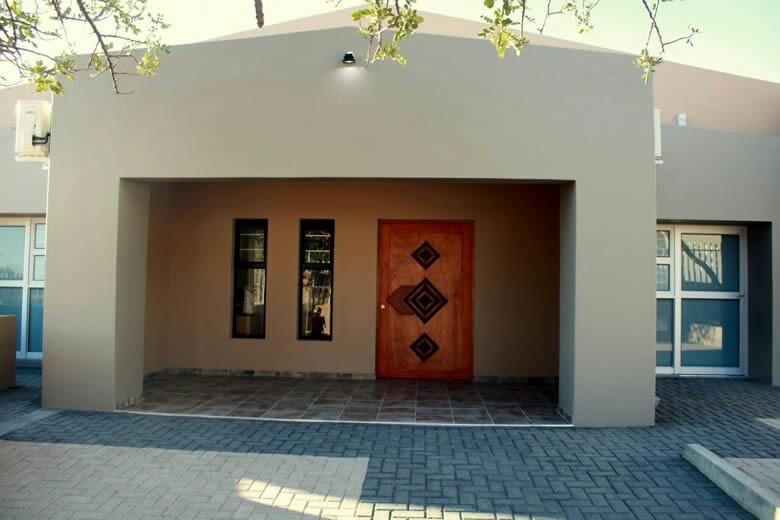 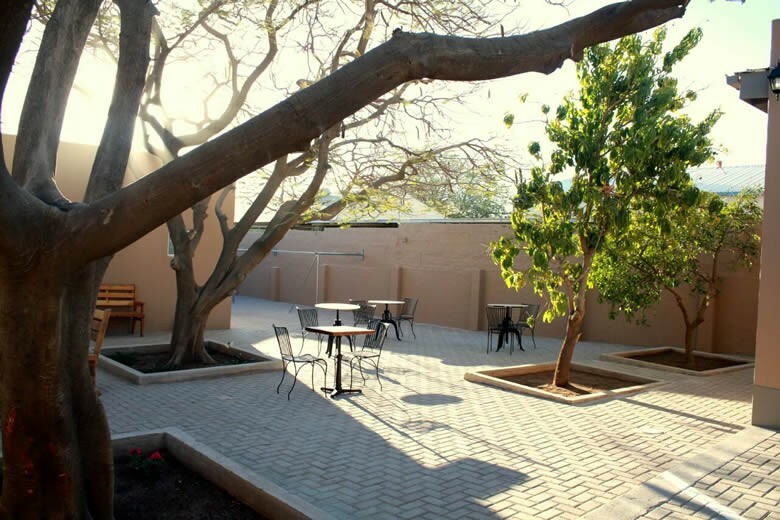 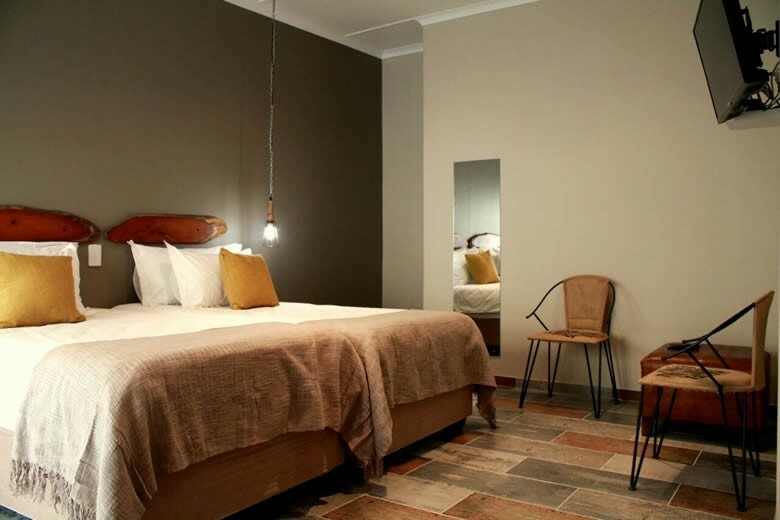 The magnificent modern styled Quiver Inn Guesthouse welcomes you to the heart of the south of Namibia. 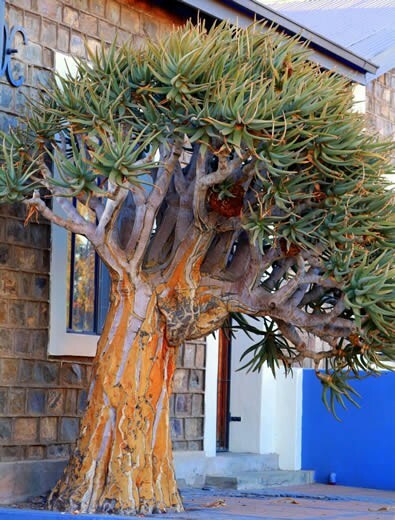 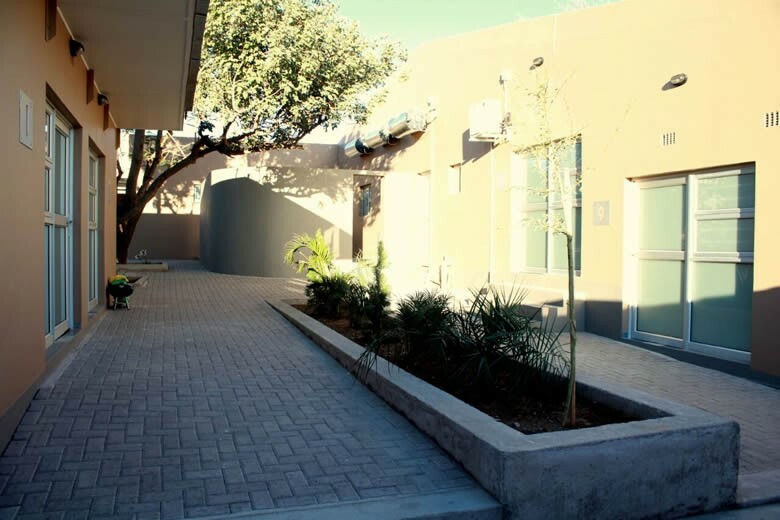 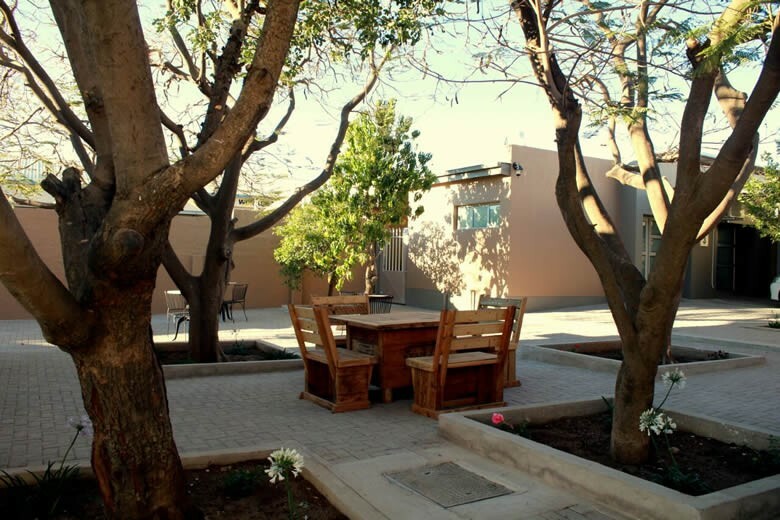 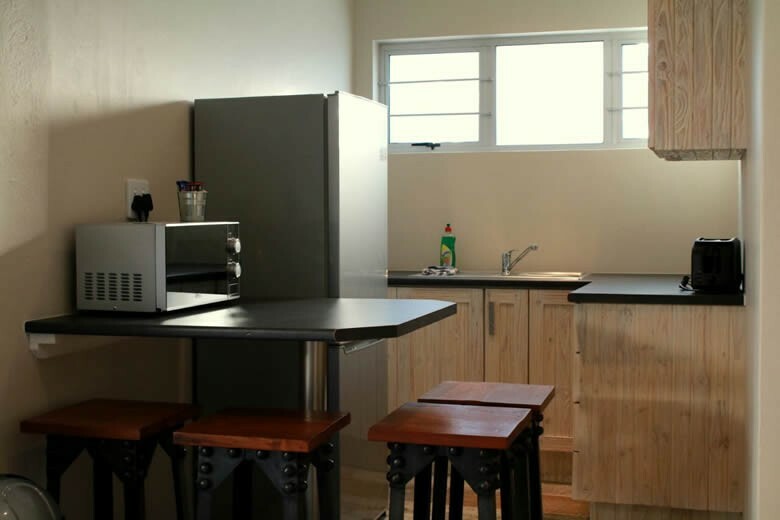 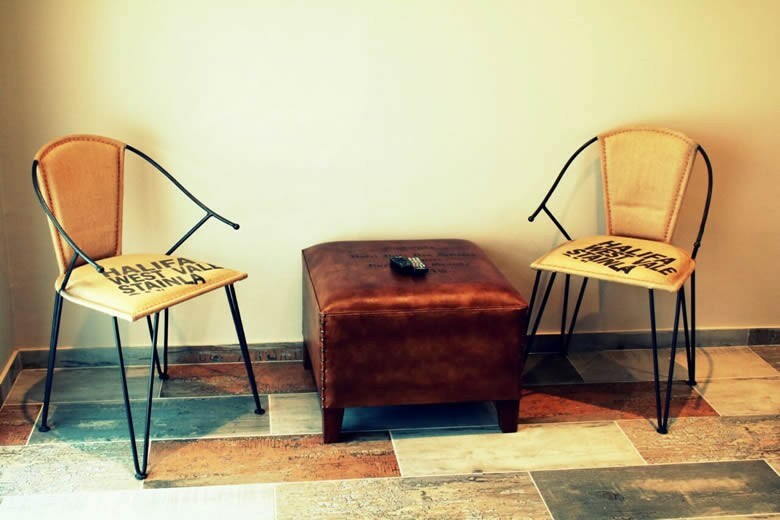 The guesthouse is situated in the centre of Keetmanshoop within walking distance of shops. 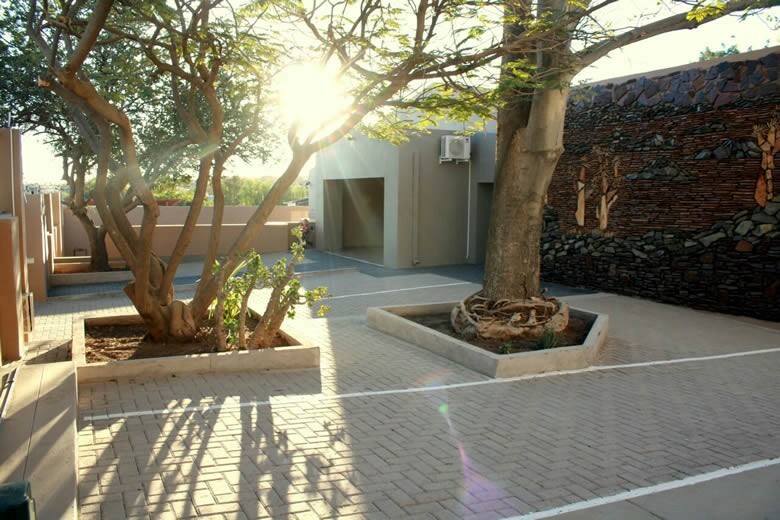 A braai area as well as garden can be used by guests. 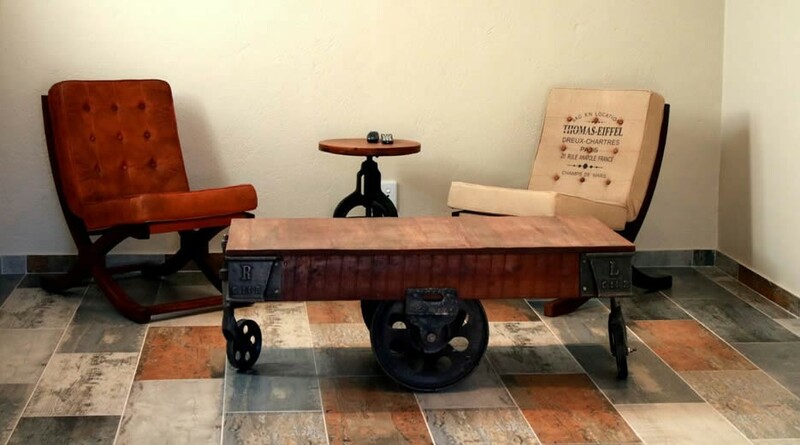 Off street oarking is also available. 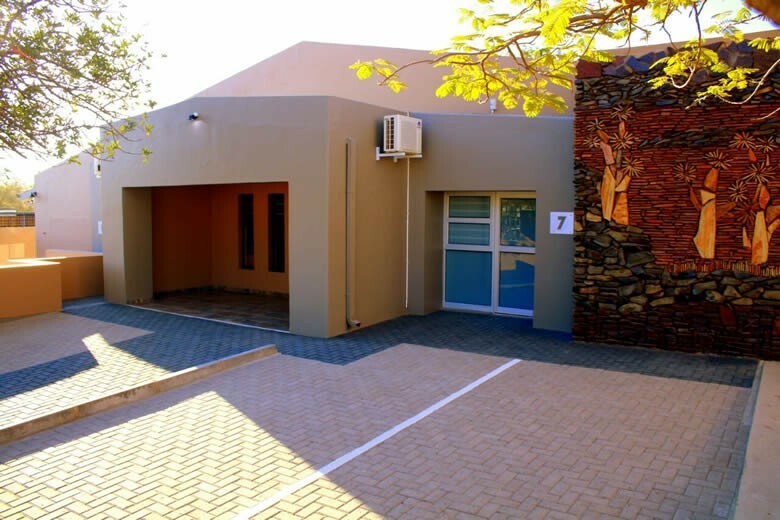 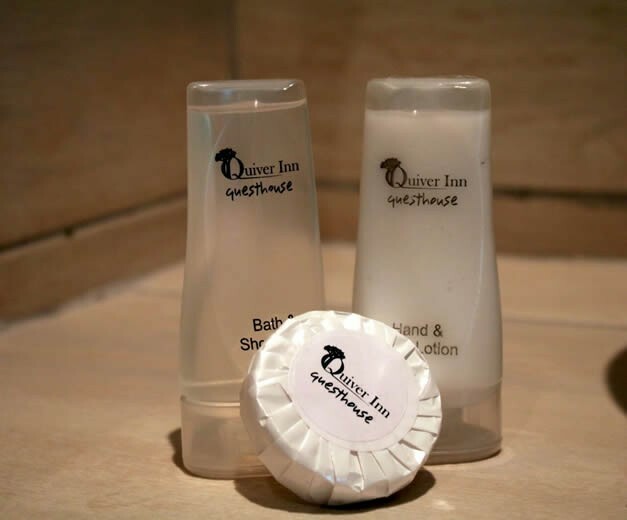 Their spacious rooms offers en-suite bathrooms, aircons, kitchenettes with microwaves, toasters and kettles, flat screen tv's with satellite channels and free wi-fi. 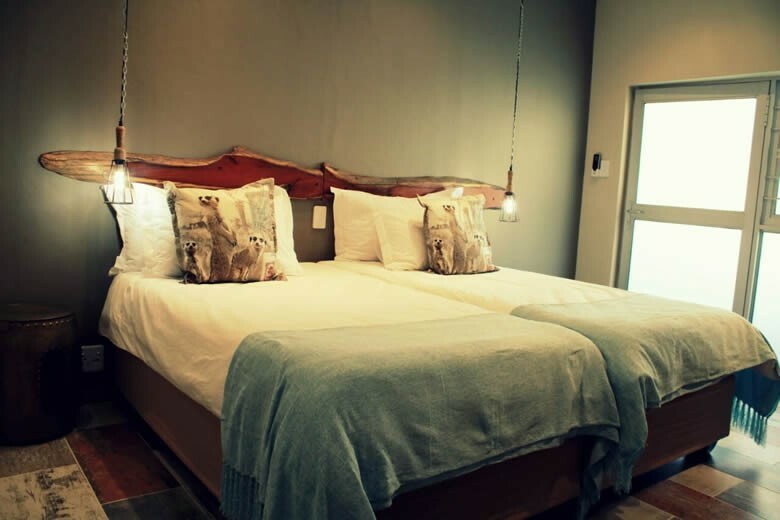 A real masterpiece in accommodation.